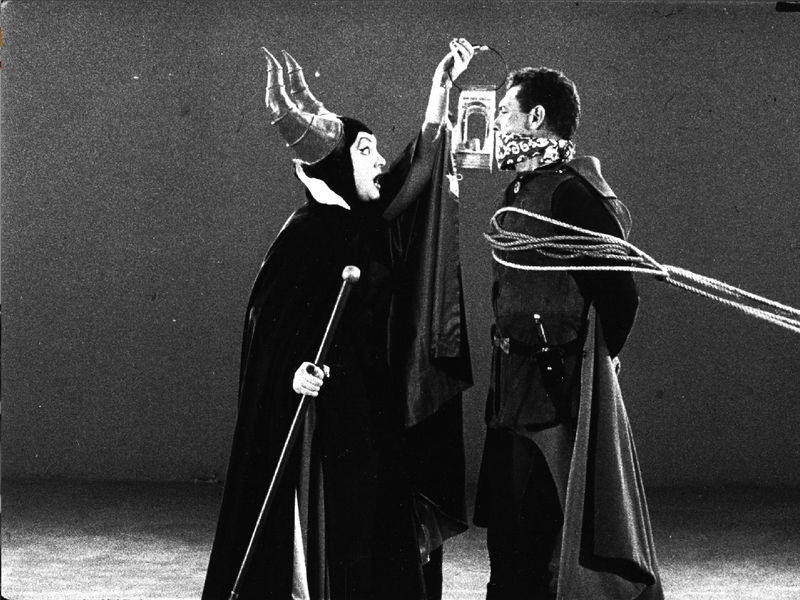 Eleanor Audley is the voice of Lady Tremaine (evil stepmother) in Cinderella, as well as Maleficent in Sleeping Beauty. But did you know that she also lent her voice as the spooky psychic Madame Leota in the Haunted Mansion ride? Creepy! « Alice May Give Herself Good Advice, But This is Golden! Oh my gosh Thank you so much!! I’m truly flattered about this. All right, I’ll be back home to my computer on Thursday and I will definitely get those questions answered! Thanks again I appreciate it! !